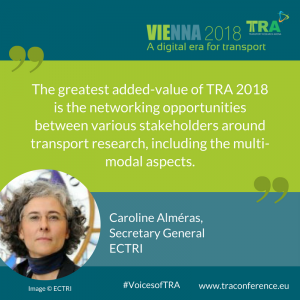 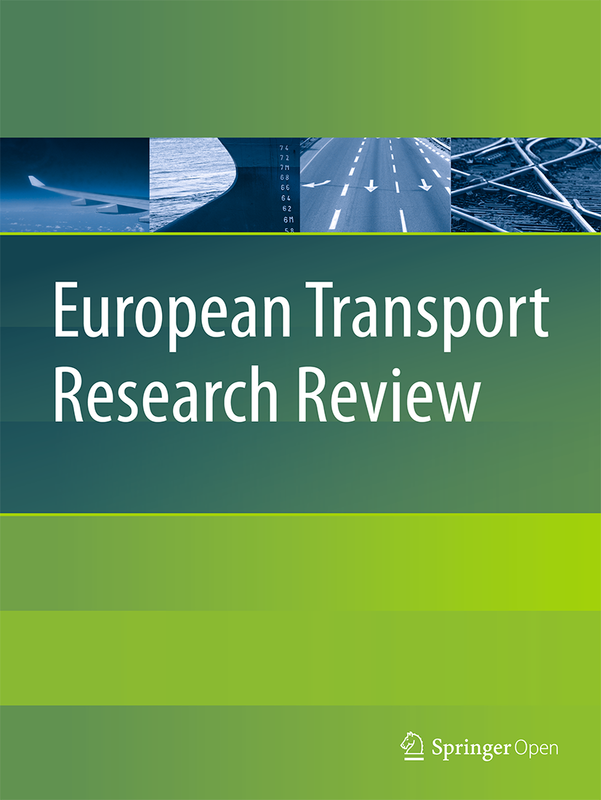 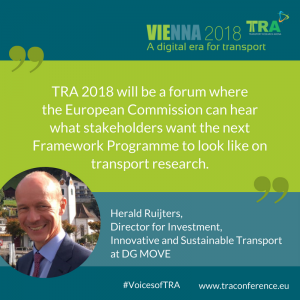 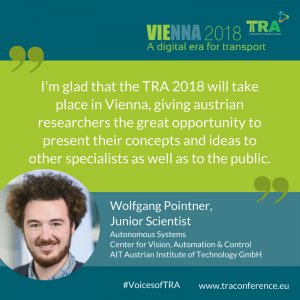 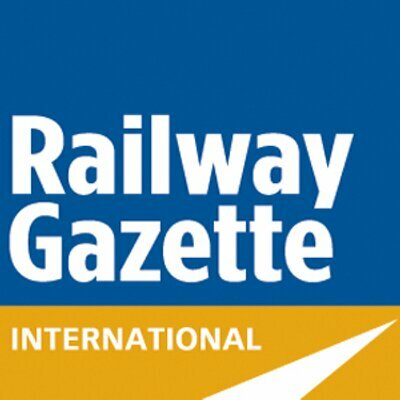 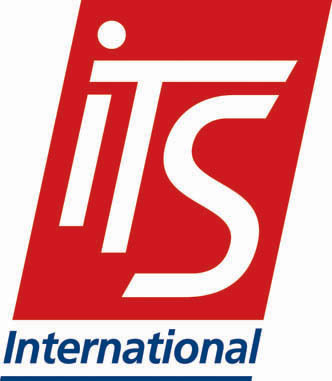 There are many “Voices of TRA” who describe the uniqueness and value of the largest transport research conference in Europe. 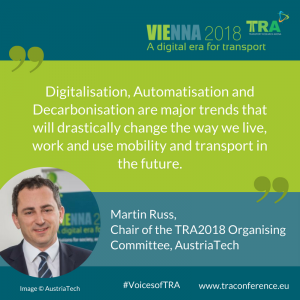 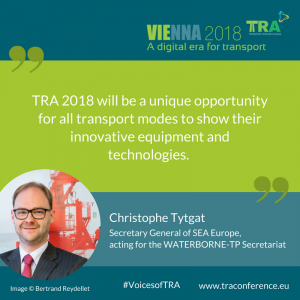 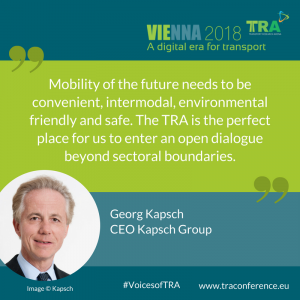 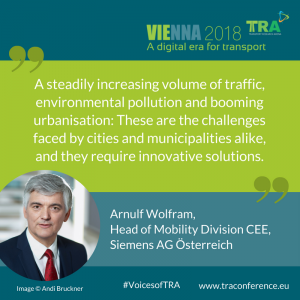 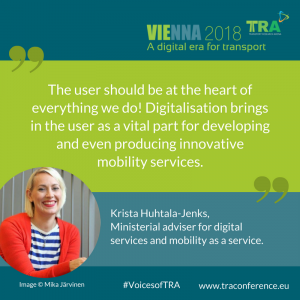 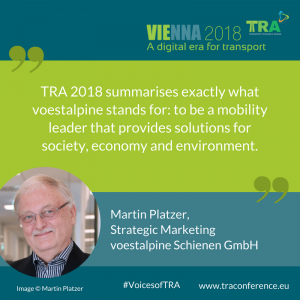 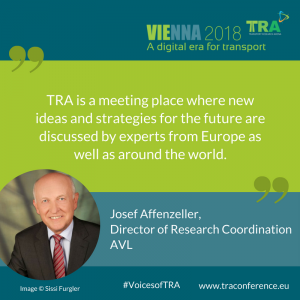 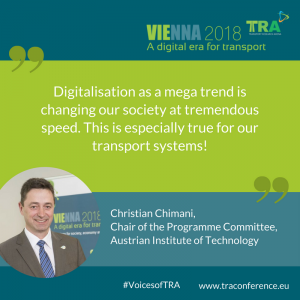 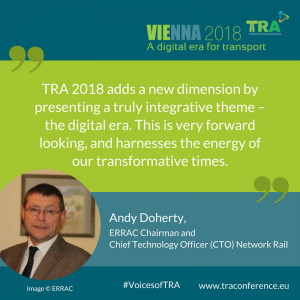 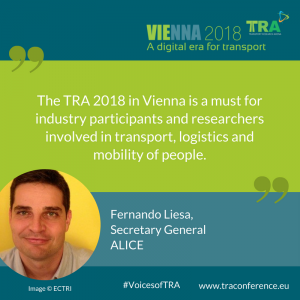 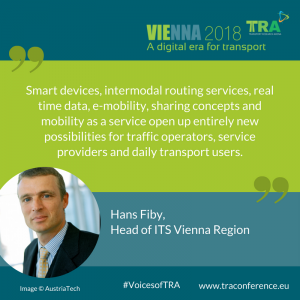 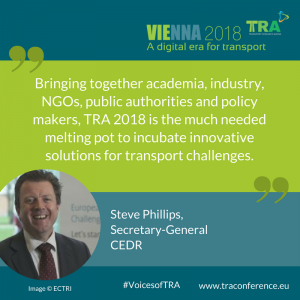 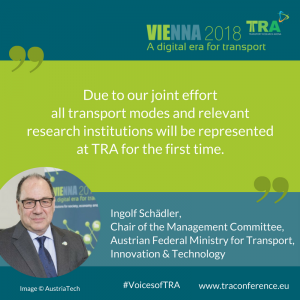 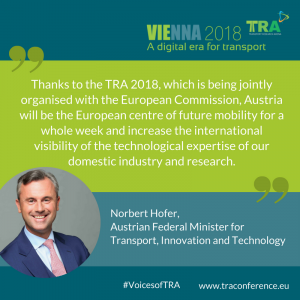 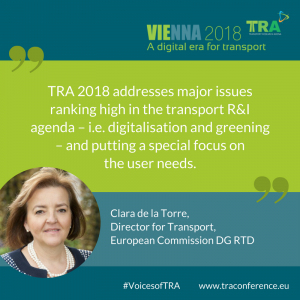 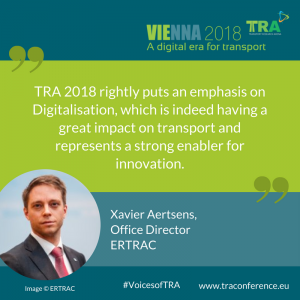 We talked about the TRA 2018 in Vienna, about its motto “a digital era for transport” and the challenges for tranport future. 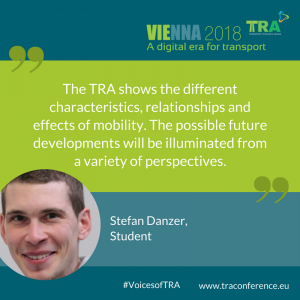 See and listen to further “Voices of TRA” on the TRA YouTube Channel .